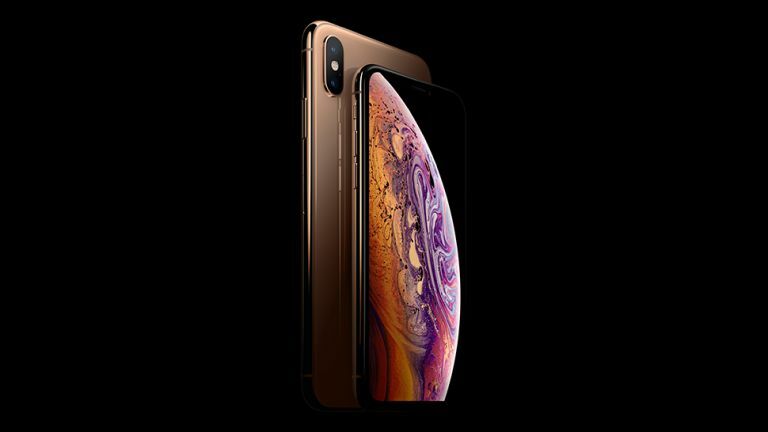 The iPhone XS Max is priced at £1249 but it cost Apple a fraction of that to make and now that number has been revealed. You might not want to read on if you just splashed out for one yourself. Perhaps pop over to our handy guide on getting the most out of your iPhone XS Max instead? Without further ado, the cost to make Apple's 256GB iPhone XS Max is just £336. This comes from an analyst firm, TechInsights, that ripped the phone to bits and priced up all the components. Can you guess the most expensive part of the iPhone XS Max? It's that massive screen which comes in at a cost of around £61. This isn't a huge jump for last year's smaller iPhone X where the screen cost Apple £58. This was apparently thanks to the removal of 3D Touch which saved Apple a tidy sum. So while the price of the new iPhone XS Max may seem high, it's actually relatively well placed compared to last year. This has allowed Apple to sell its largest screen on an iPhone ever, without costing quite as much as it could have. All that said, Apple is still making a huge profit on the handset, so perhaps those costs savings aren't passed along as much as they could be.